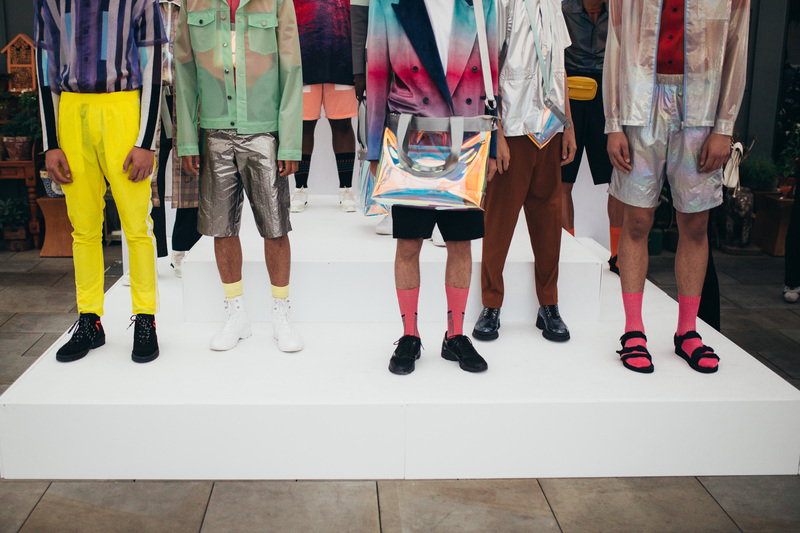 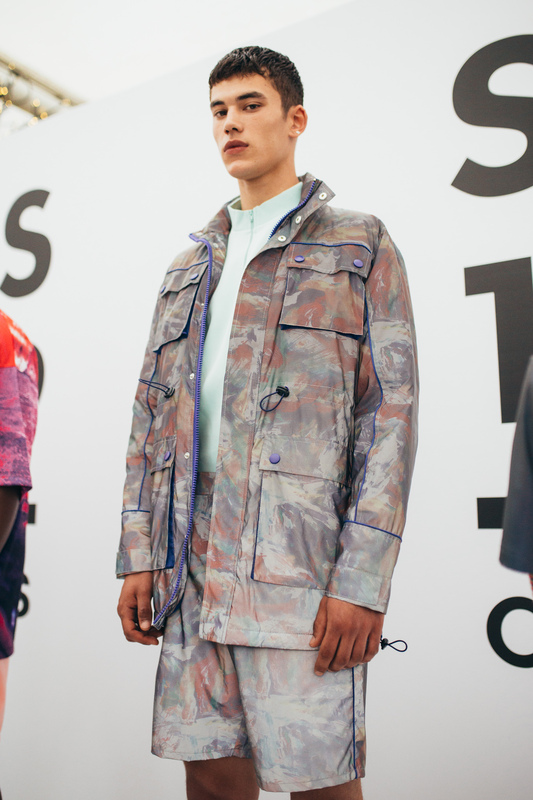 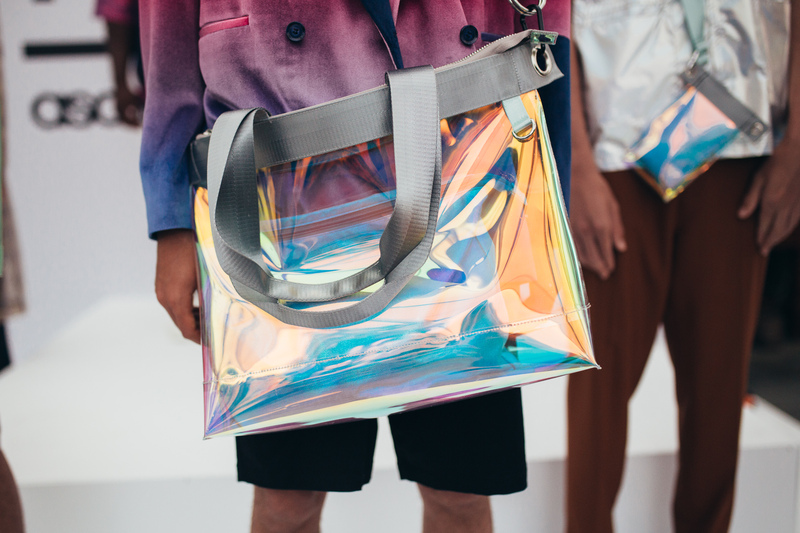 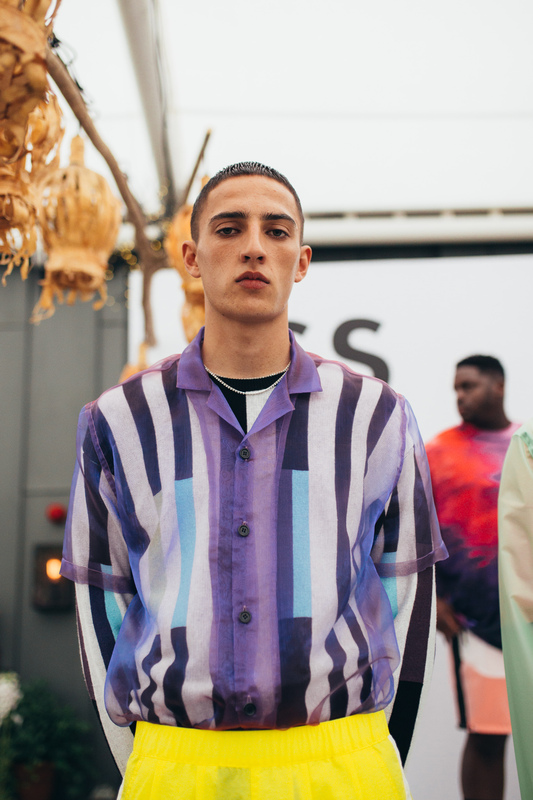 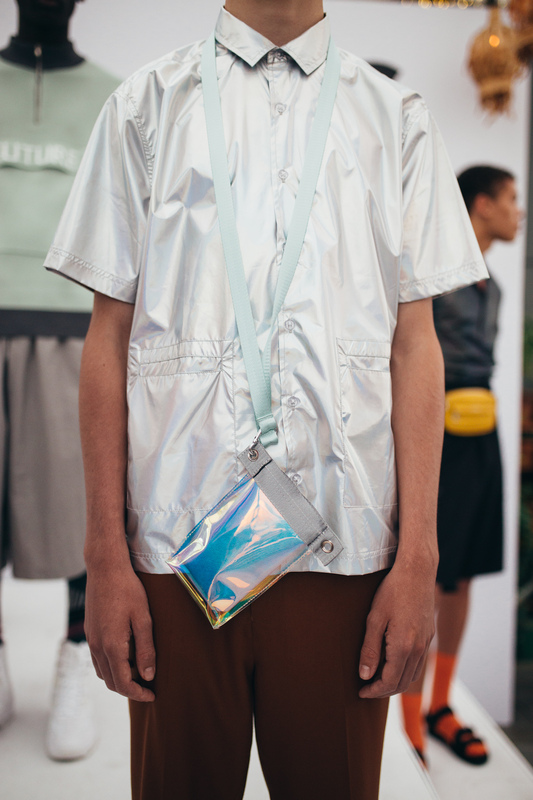 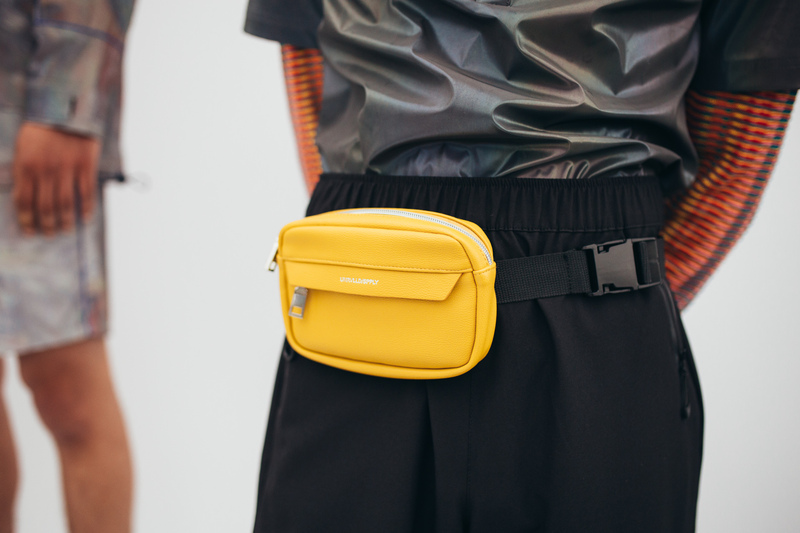 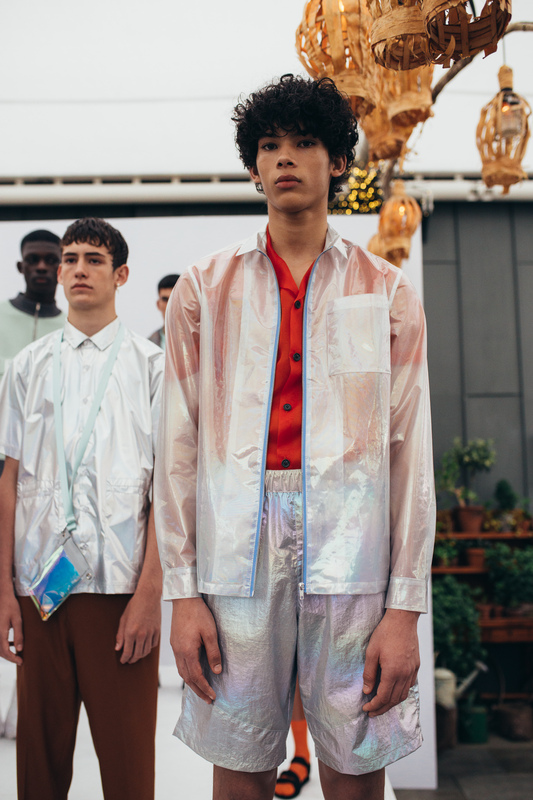 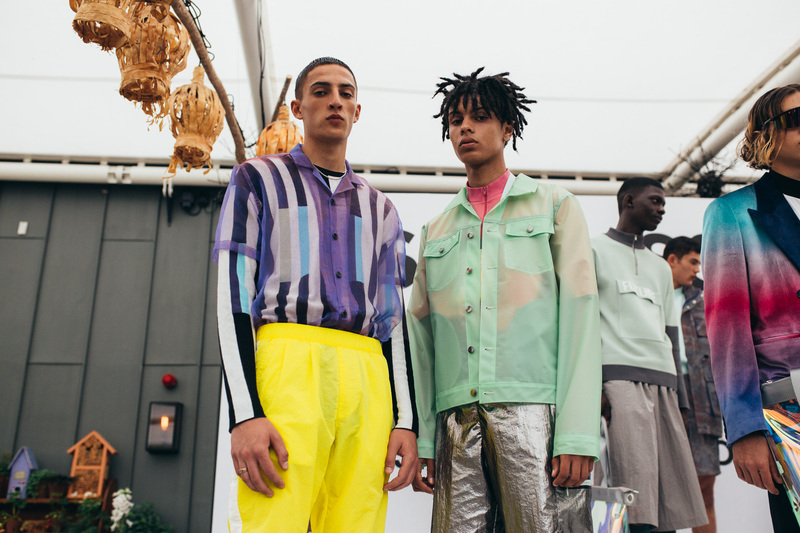 As the long working week drew to a close on Friday night, ASOS kicked off the latest stretch of London Fashion Week Mens SS19 with a presentation that took us up to the top of the Ham Yard Hotel. 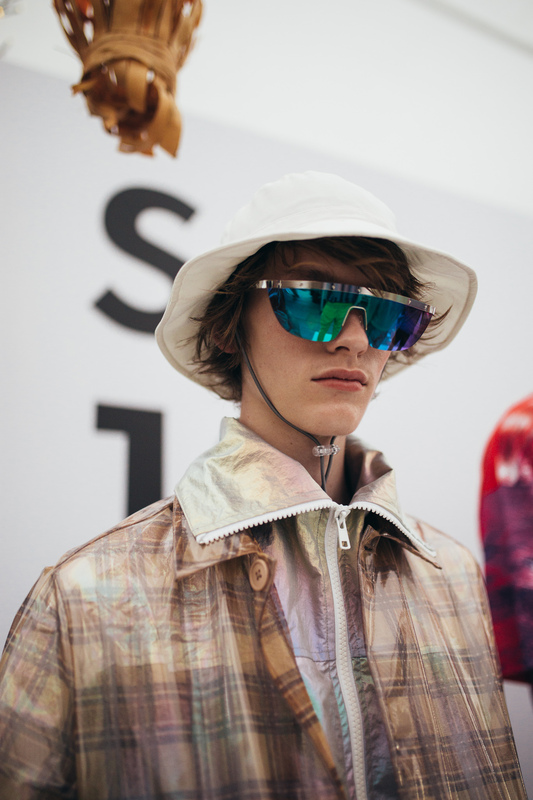 With a laid-back feel, the early summer evening was set to soft music echoing over the rooftops of Piccadilly, as guests sipped on cocktails and feasted on the complementary BBQ, all looking to see what the online giant would be offering for next season. 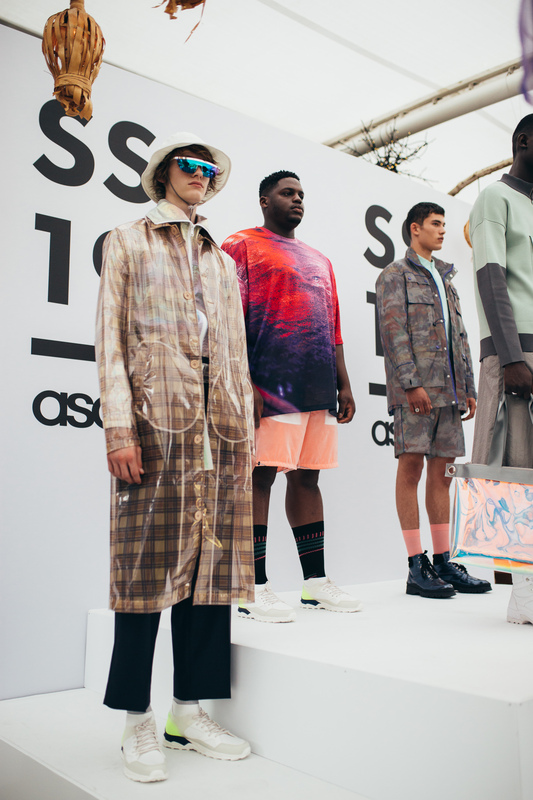 But at the end of the day, ASOS is for the masses, and although the styling did echo the current streetwear boom with popular accessories such as bumbags and performance sunglasses, the predominant focus appeared to be in the colours and textures and the high-low mix of tailoring and sportswear, providing something for everyone – or at least, those that have the confidence to pull off bright yellow trousers.